Discover the 5 facets of Stockholm presented by the Summit Insider! 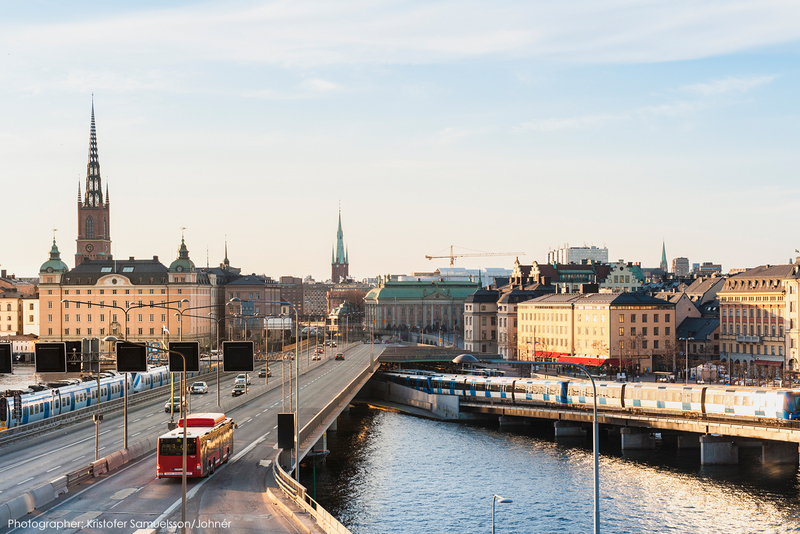 For its first article as the Summit Insider, the PTI explores the different facets that make Stockholm one of the best cities when it comes to urban mobility. We have selected five of them, but we could have presented many more. Enjoy your read! 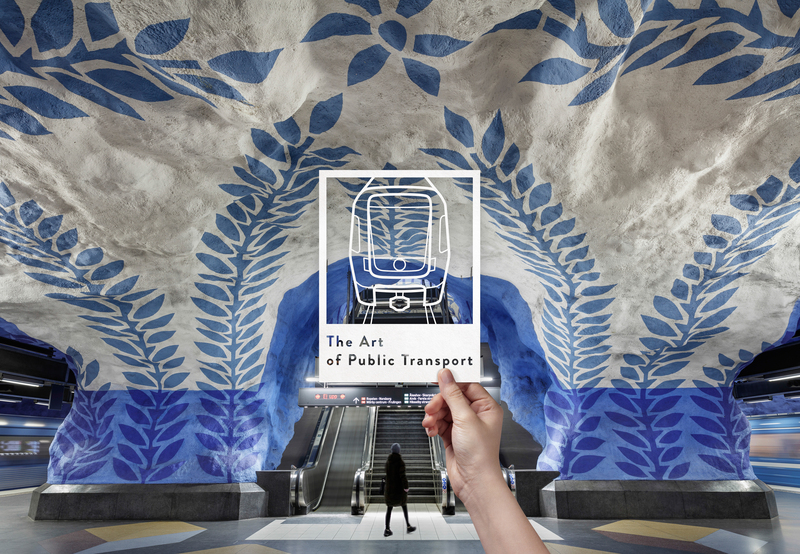 For the urban mobility Aficionados, Stockholm is widely known for having the world’s longest Art Gallery, with more than 90 metro stations on distance of 110km decorated with paintings, mosaics and other forms of arts. In the public transport sector, art translates into each ride we take, and each journey we begin. 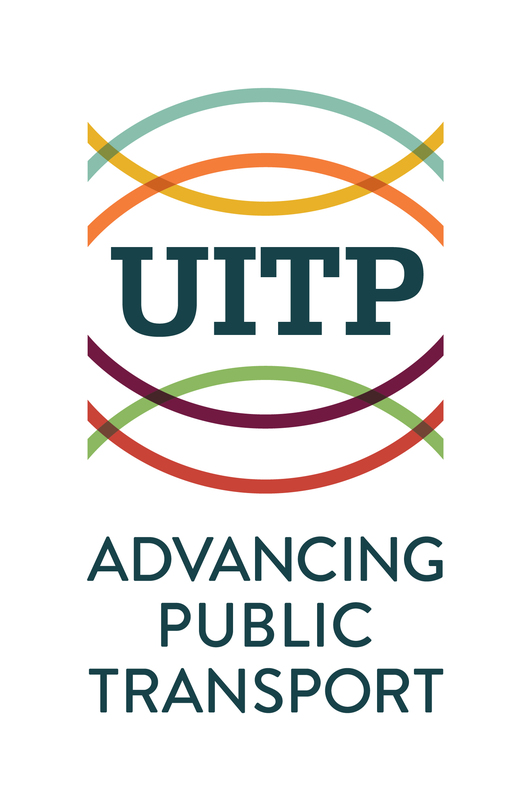 At the Global Public Transport Summit which will be held in Stockholm on June 2019, UITP will be celebrating ‘The Art of Public Transport’, do not to miss it! Stockholm is composed of islands… many of them actually. To be precise, 14 islands, stretching on an area of 188km2 compose the city itself and are linked by no less than 57 bridges. If we look a bit further, the Stockholm Archipelago is formed of around 30,000 islands and islets, many of them accessible by ferries, a service under the responsibility of Storstockholms Lokaltrafik (SL). Since 2012, and the implementation of its Urban Mobility Strategy, Stockholm invested a lot of Kronas, Swedish currency, to develop the bicycling network and the modal share of cyclists from 9% in 2013 to 12% in 2018 and 18% minimum by 2030. To reach this, the city expanded its 760km of cycling routes, added thousands of bicycle stands, dozens of pump stations of much more. These are considerable efforts when you consider that there are already more than 70,000 commuters that enter or leave the city by bike. To experience and explore this sustainable mobility solution, be sure to visit our new space on the Exhibition floor in 2019: the Cycling Circuit! We have already mentioned how blue of a city Stockholm is, with its numerous islands and beaches, but you should also know that it’s also quite green. In fact, it is considered by the World Health Organisation (WHO) as one of the least polluted cities in the world. According to the WHO, the air quality in Stockholm is around three times better than in Brussels, Paris or Berlin. As major cities and countries are making important decisions to reduce CO2 emission, Stockholm didn’t wait for the adoption of the Paris agreement to be ambitious in the fight on climate change. It launched its first initiative, the Greenhouse Gas project already back in 1997, and throughout the years has implemented new measures to reduce the use of fossil fuel in transport. With the ambition to be fossil fuel free in 2040, the authorities have already forbidden to order and use diesel buses in the city, which means that the actual public transport fleet is either hybrid, or it uses bio gas. Now, if none of these facets are convincing enough for you to visit the beautiful city of Stockholm in 2019, I am sure that UITP’s Summit and its thought-provoking headliners will prove to be convincing enough!